Probably most of you have already heard the term "cond-op". The question is, do you actually know what it stands for? 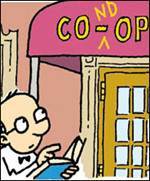 A common misunderstanding is that it’s a co-op that runs with condominium rules. That's how it works in many cond-op buildings but basically the rules have nothing to do with what makes the building a cond-op. The facts that a building requires a board interview or allows rentals are legally not the determining factors defining what a cond-op is. A cond-op is a condominium building in which residential and commercial units are separated. Typically the commercial units are sold separately by the developer and a co-op corporation controls the residential units. The commercial units can include retail space, office space and a parking garage. 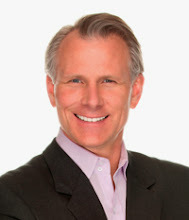 Furthermore cond-ops are known for being investor friendly and their right of 1st refusal. Compared to condos, cond-ops usually have the same unlimited sublet policy and amenities like condos.